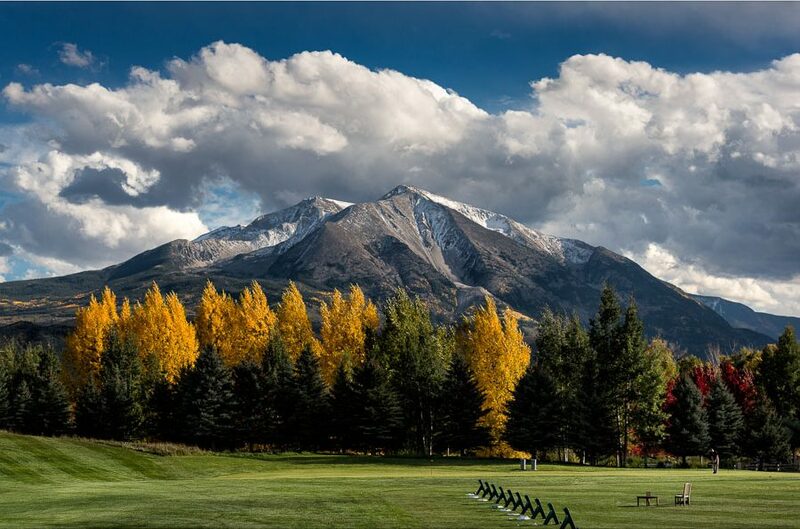 Golf at River Valley Ranch will not disappoint. 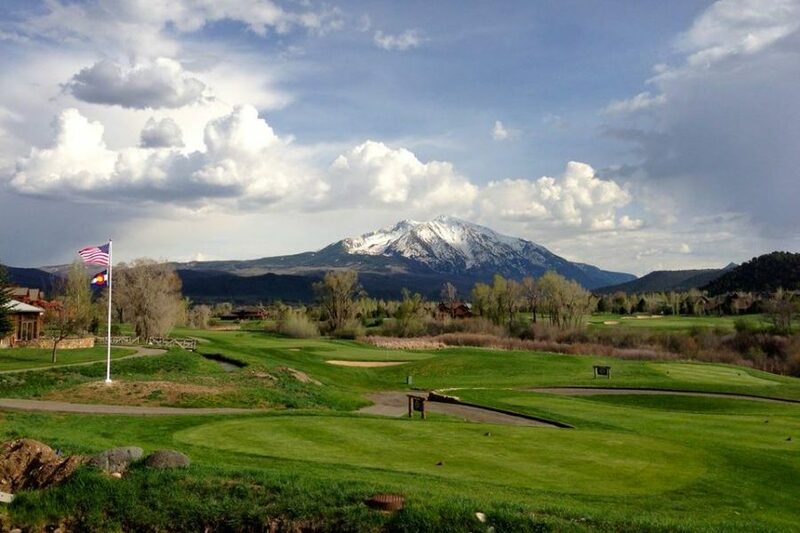 Designed by Jay Morrish, this award-winning, 7328 yard, par 72, 18 hole championship public golf course in Carbondale, Colorado, is your select destination for mountain golf. The pristine waters of the Crystal River flank four unique holes of play on a course set in perfect harmony with the vast natural river valley that provides our guests with numerous elevation changes, river carries and challenging bunker play. 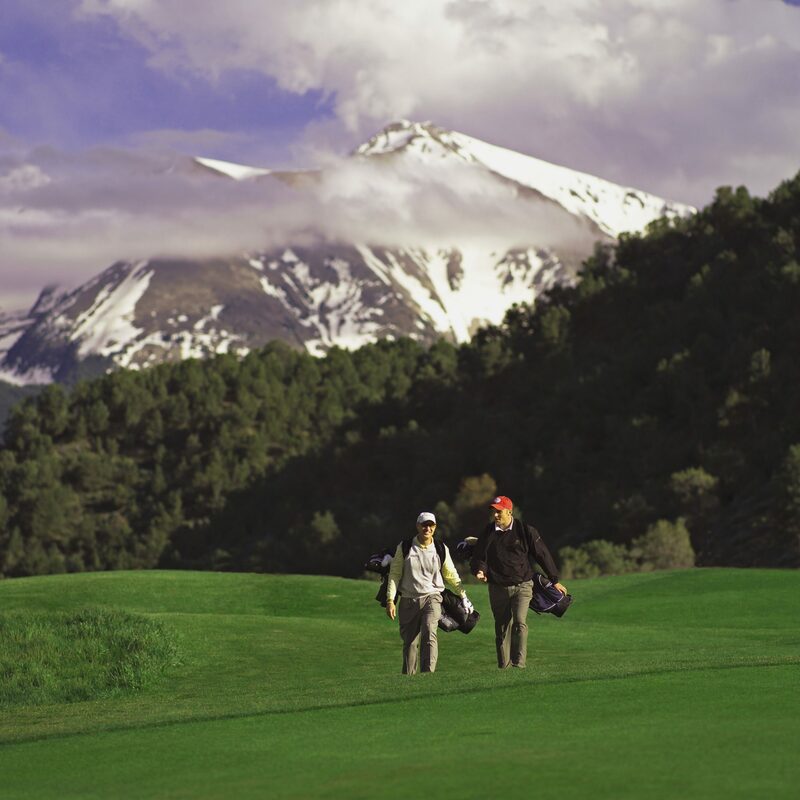 River Valley Ranch boasts a wide range of amenities to deliver a first-rate public golf experience. Cunningham Golf, LLC is officially the new management team for the golf course at RVR. 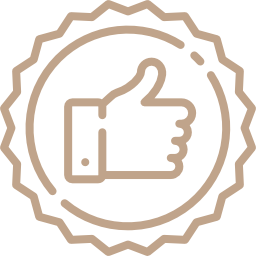 We are excited to increase our service level and create a welcoming home course for our community. This is a new beginning for the golf course and restaurant at RVR, including a new director of golf, a skilled course manager and a brand new chef. Feel free to stop in and ask questions and check out the changes we are making. Join us for a round of golf or for Sunday Brunch at our newly reopened Homestead Bar & Grill. We are very excited about the new team we have put together and believe you will be too! 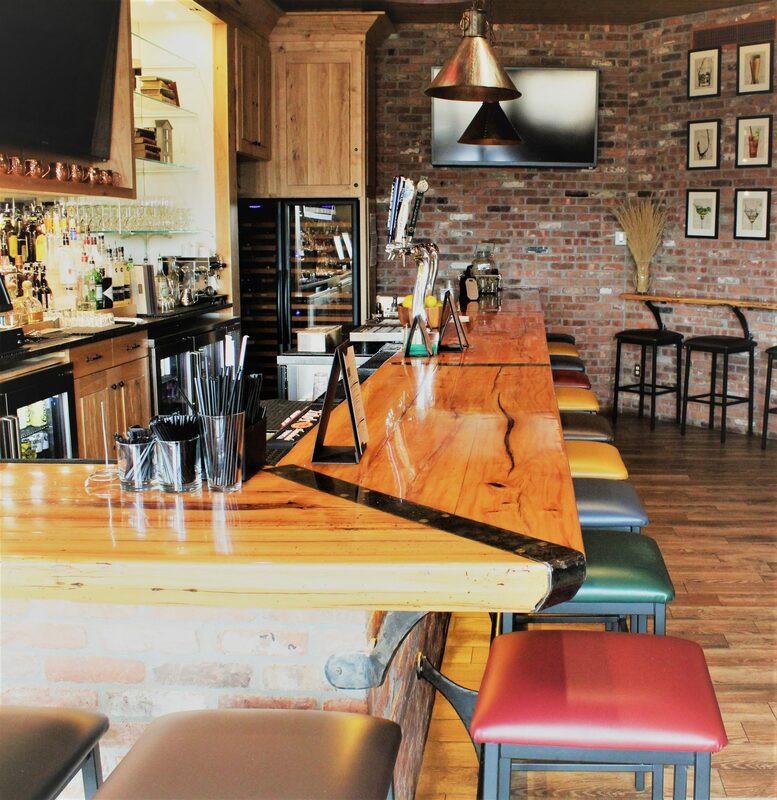 Our newly remodeled Homestead Bar & Grill is open! New chef, Clay Broadhead, has spent most of his career in the golf course restaurant industry and is inspired by simple, fresh and locally sourced food. His new menu has gathered rave reviews for being creative, delicious and affordable. 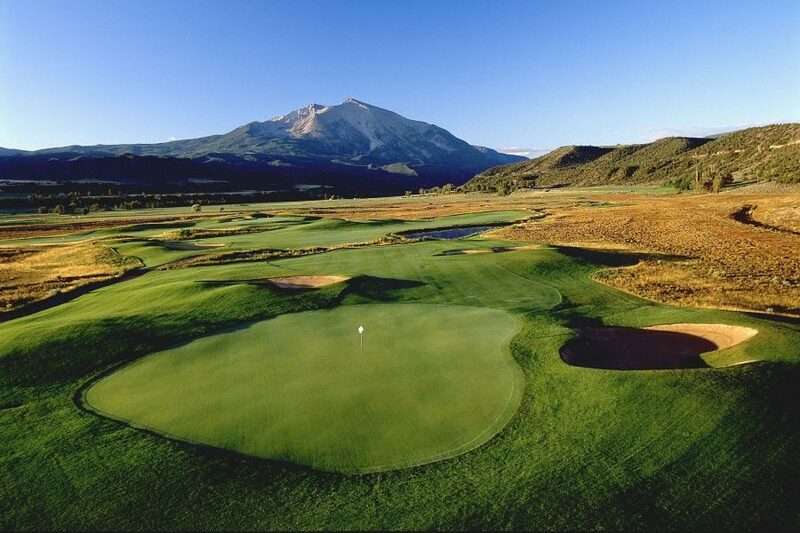 The course at River Valley Ranch, sits on what was originally part of the historic Thompson family ranch, settled in 1876.